Session 1 of Summer Science Academy includes three course options: Forensic Science, Real-World Physical Science Laboratory, and Pre-Health Science: How the Heart Works. The Session runs from Monday through Friday, beginning at 9am each day. The day ends at 4:30pm Monday through Thursday and at 3pm on Friday. By signing and dating here you are authorizing McDaniel College to enroll you in the course to which are assigned. 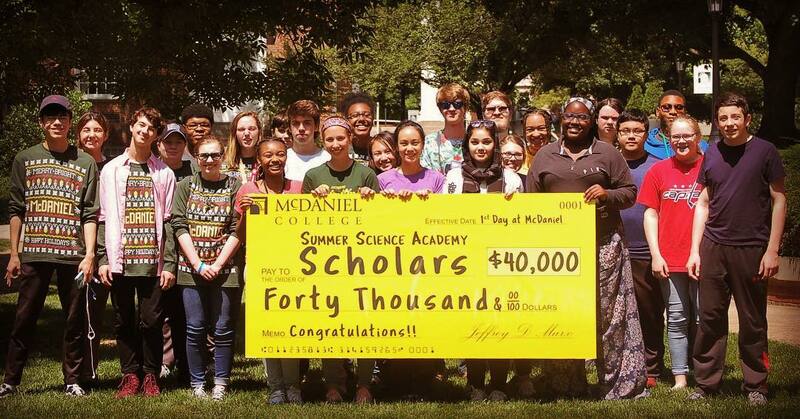 Upon completion of the course, you will have earned one credit-hour from McDaniel College, a fully accredited institution of higher education. There is no additional cost. Does student need pick-up and drop-off to the BWI airport?